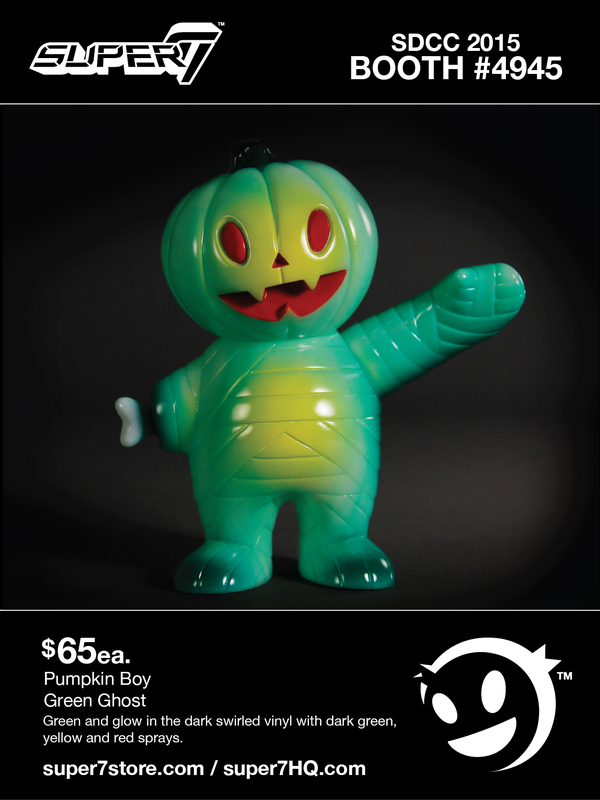 It’s that time of year folks! 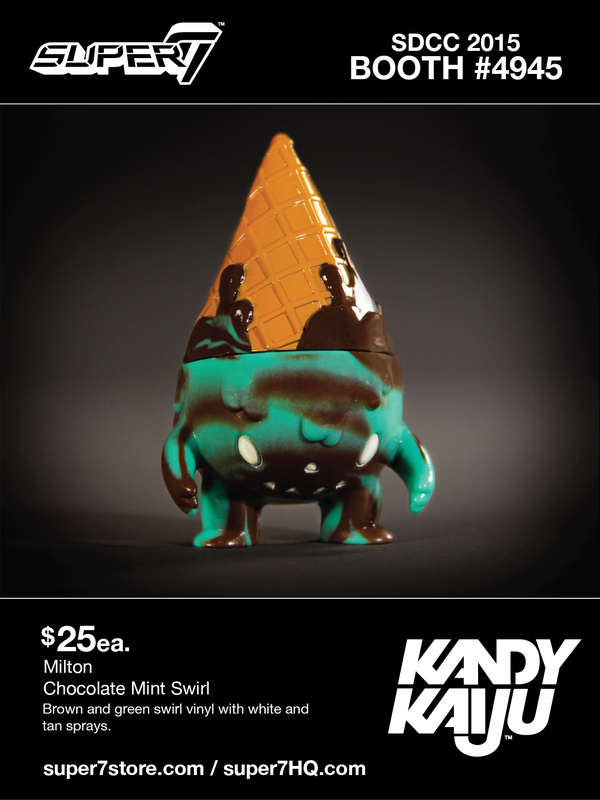 San Diego Comic-Con 2015 is just a couple weeks away and this year will be extra special, as we will be incorporating our new San Diego retail space in the festivities. 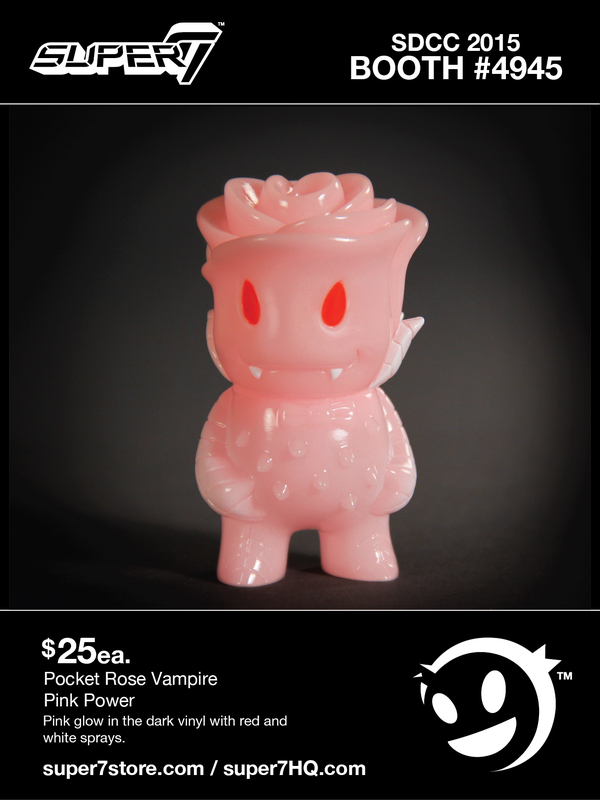 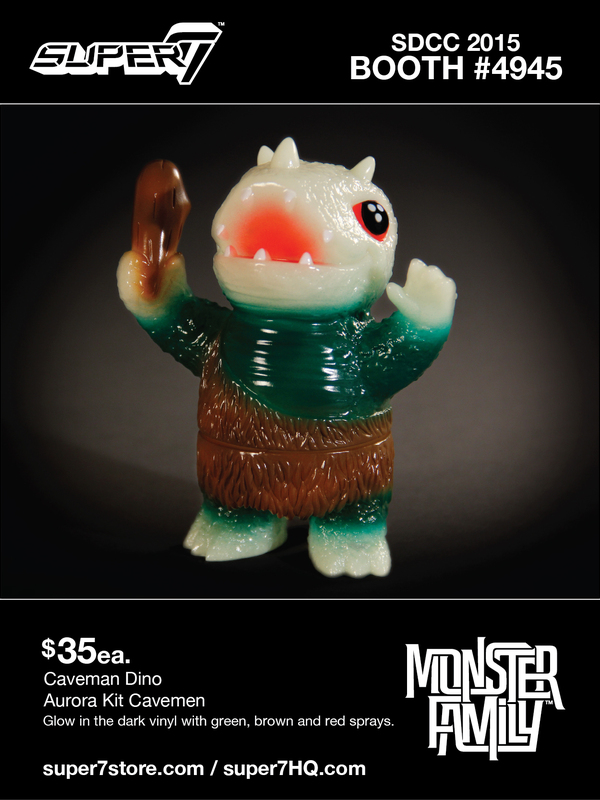 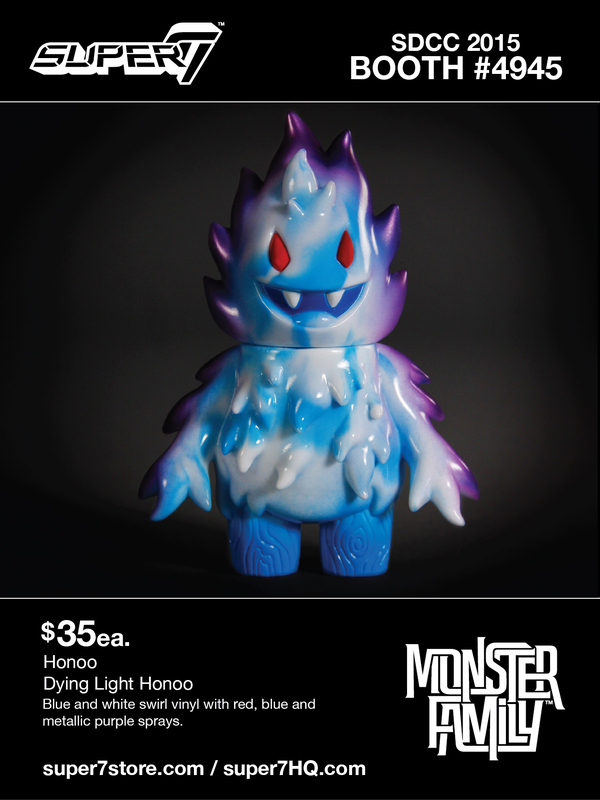 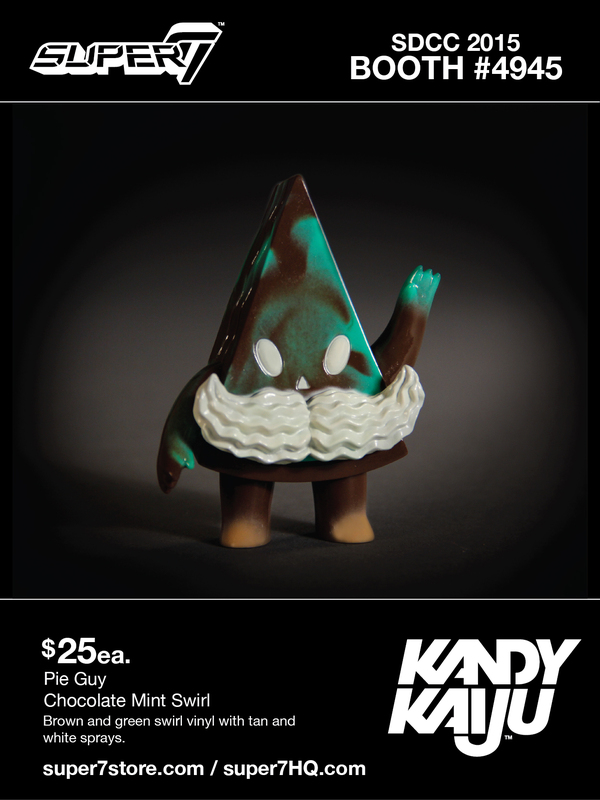 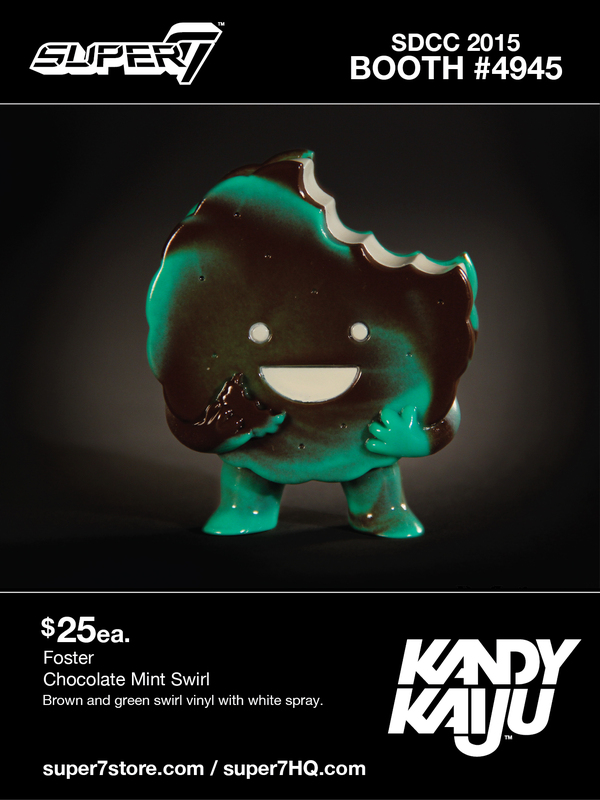 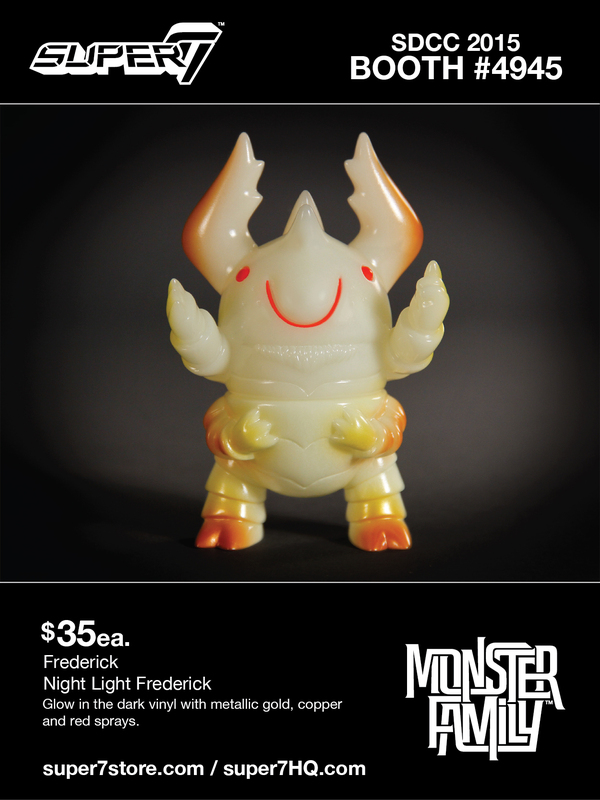 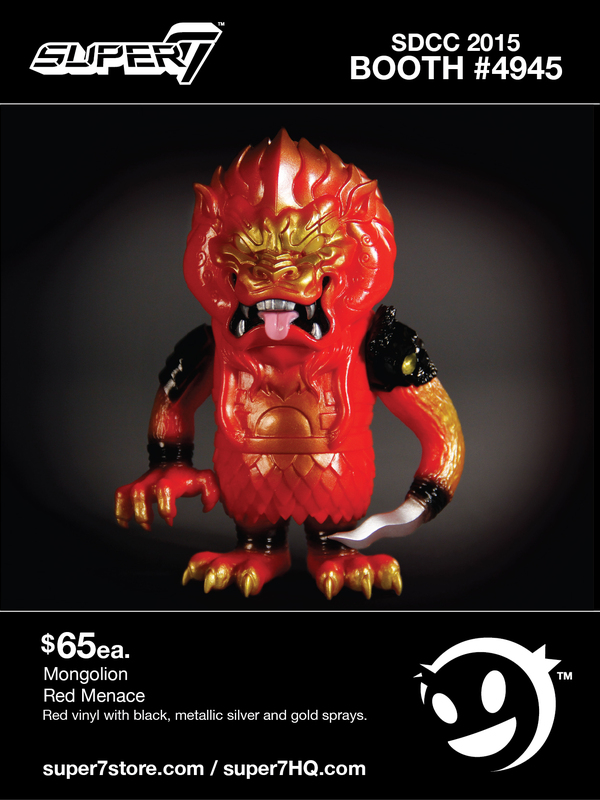 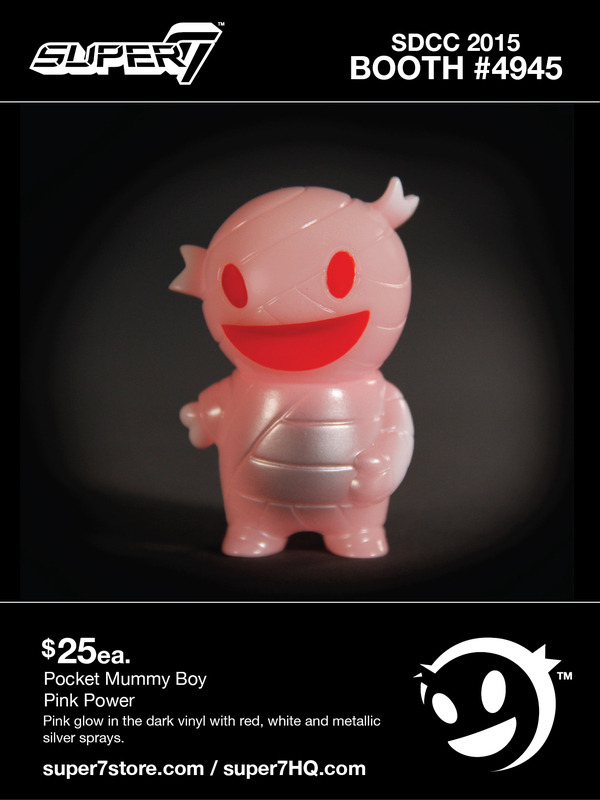 Before we get into that, let’s get into what vinyl toys we will have available at our Booth #4945!